In order to be more proactive and serve our clients’ needs, Sterling Tax and Accounting has added Alin David Lozada, RICP to provide financial services to our clients. 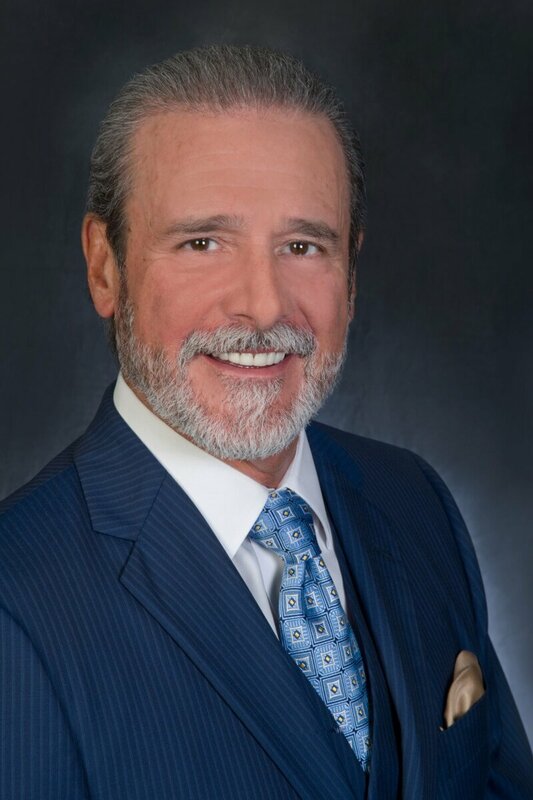 Alin is a fiduciary advisor with over 30 years experience as a financial professional, and is well respected for his knowledge in the areas of retirement planning, life insurance planning, and comprehensive financial and business planning. We provide individuals and business owners with proactive and holistic planning services. Rather than clients receiving disjointed advice from multiple independent advisors, we bring all of the necessary professionals together to work as one TEAM. As a result, our clients are able to reach their personal and professional goals in a more efficient and enjoyable process. The following is representative of the variety and depth of our financial services team.